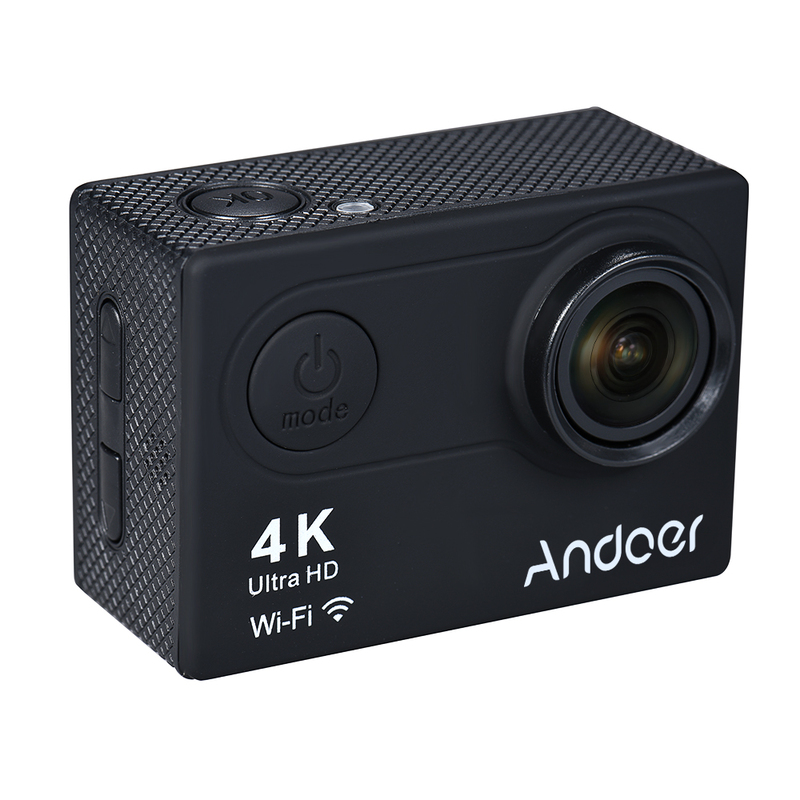 The image shot by Andoer AN6000 4K 1080P ultra HD action camera is clear and vivid, and the video is smooth and stunning - it is a perfect recorder for your journey. You can enjoy more fun with the Time Lapse Video, Slow Motion and Drama Photo modes. 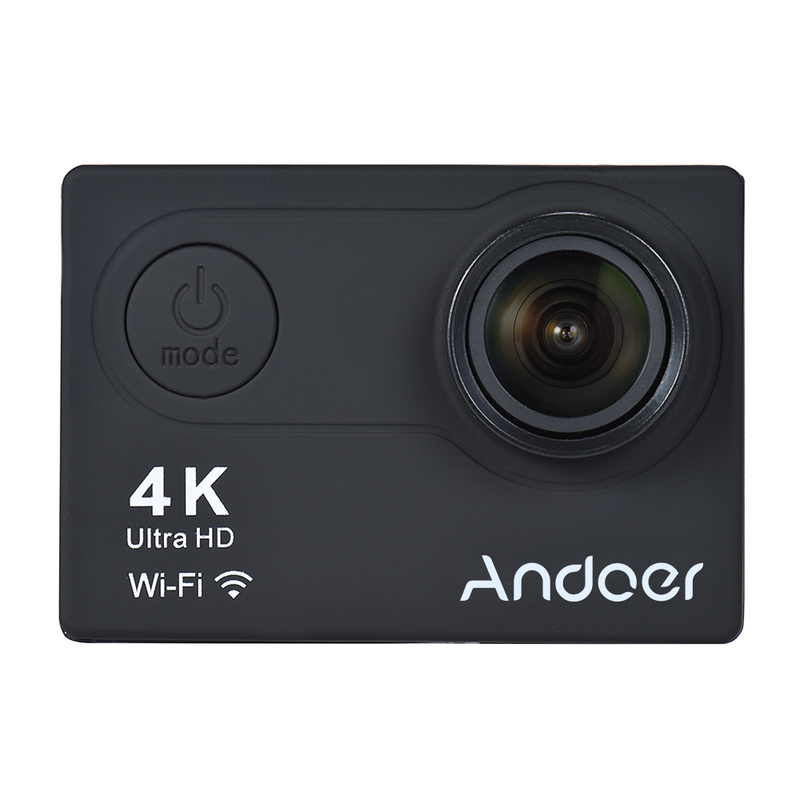 It also supports WiFi smartphone connection and 4X zoom. The package comes along with a 40m waterproof housing, a wearable remote control and various mounting accessories. 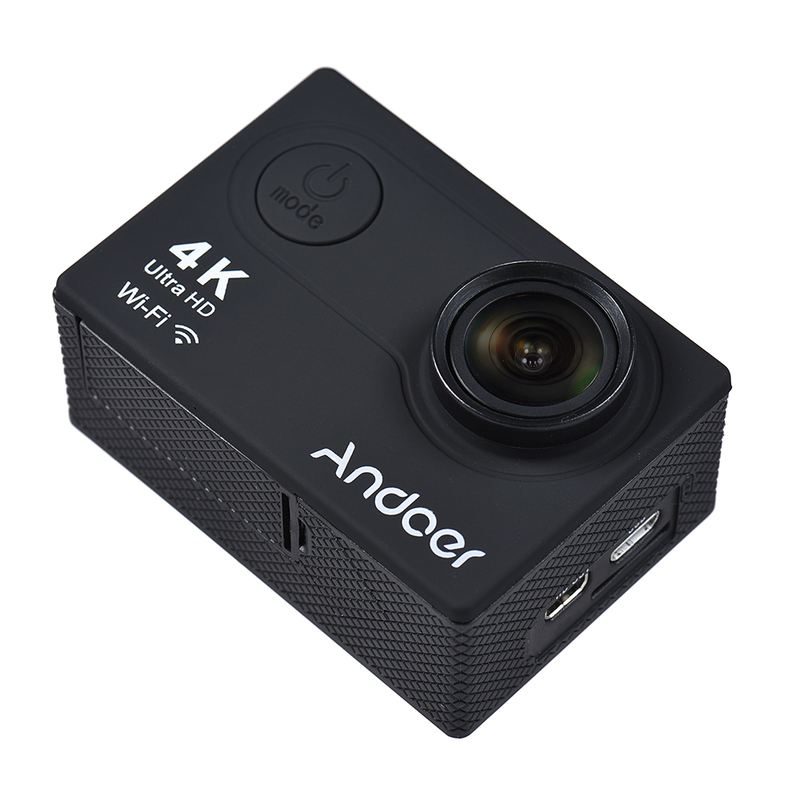 Adopt for Allwinner V3 chipset and for Sony 179 CMOS sensor, high technology ensure excellent image quality and video smoothness. 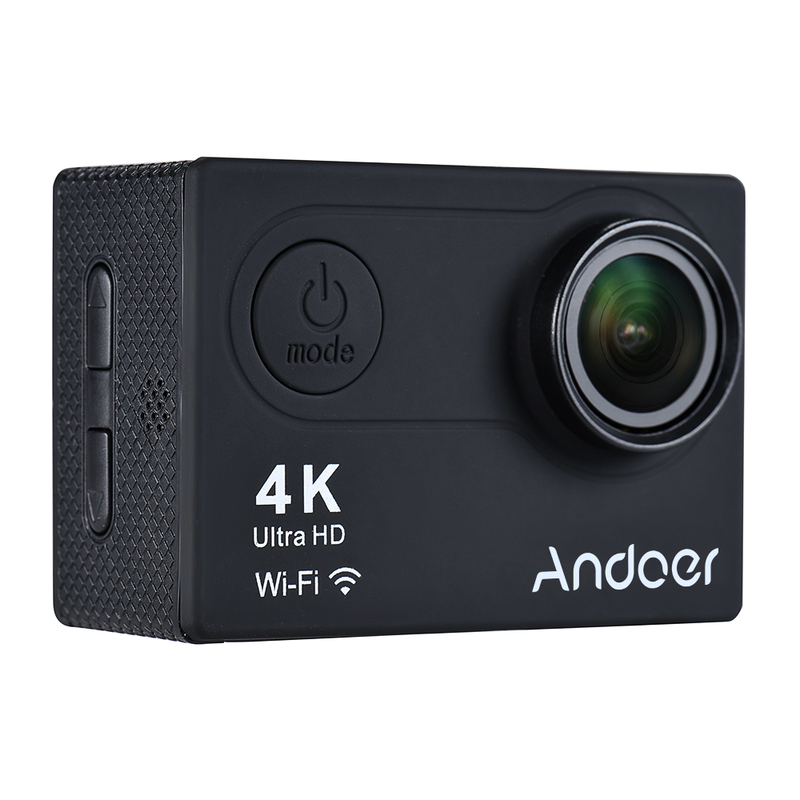 Support 4K 30fps/ 1080P 60fps/ 720P 120fps stunning video recording, the image can be rotated. Enjoy more fun with Time Lapse/ Loop Recording/ Slow Motion shooting modes. Support up to 16MP photography, with Timed / Auto/ Drama modes. 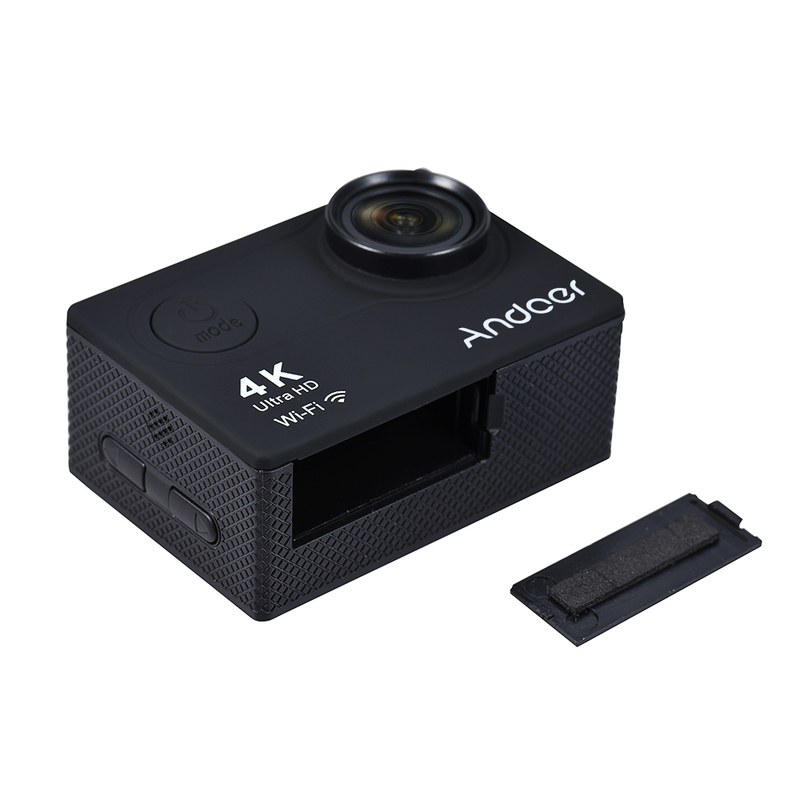 170° super wide angle HD lens offer a wider vision for group/more scene. 4X digital zoom help to magnify scene from remote, with 2.0" LCD screen displaying details. Comes with a wearable remote control, effective distance 10m/32.8ft. 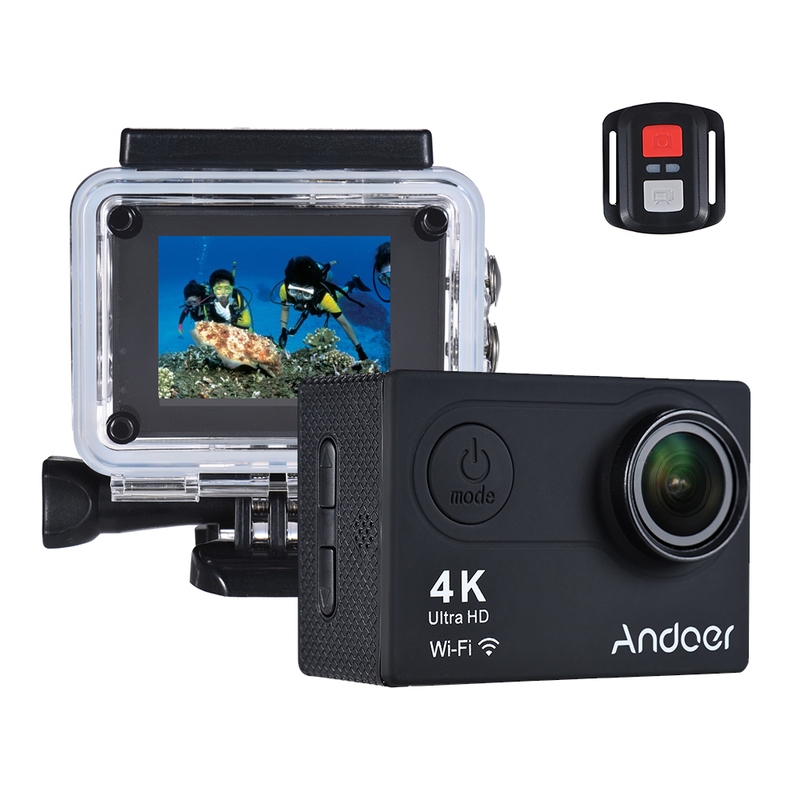 The waterproof case enable you to shoot underwater 40m, great for diving/swimming & etc water activities. Built-in WiFi, you can share photos with friends instantly. 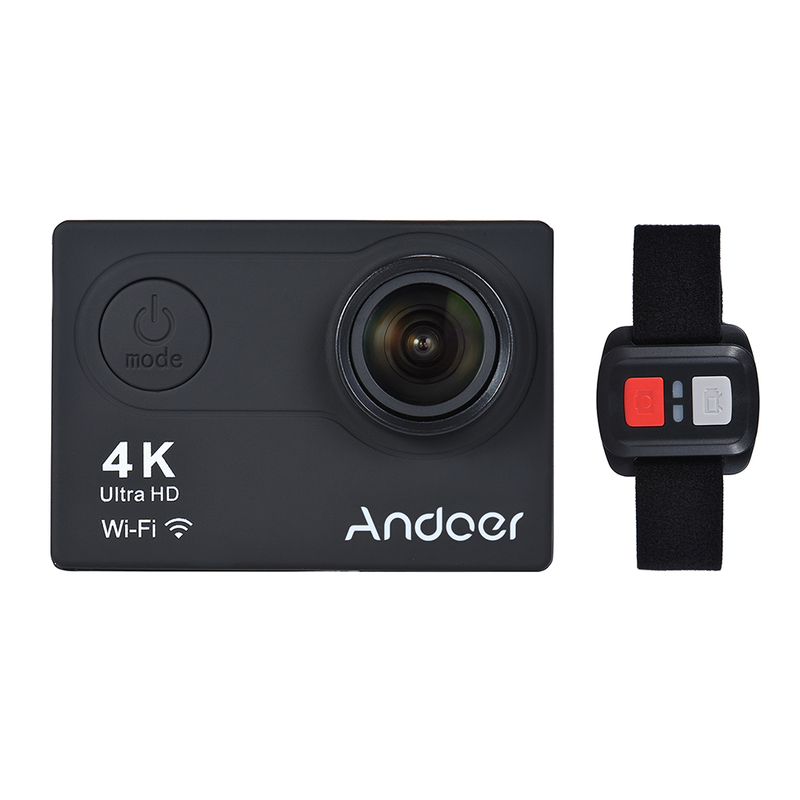 Compact and small, with multiple mounting accessories - ideal for extreme sports talents. Package Size: 22.6 * 11.6 * 6.5cm / 8.9 * 4.6 * 2.6"